Signing agreements is an important part of the check-in experience: these documents - whether an NDA, safety agreement, privacy agreement or any other document - ensure every visitor is aware and complies with your internal requirements. As important as they are, these documents can slow down your check-in process as it takes time for a cautious visitor to read, review and sign an agreement. Such delays can create long lines and friction for visitors and receptionists. This just became a thing of the past! We just released two features that will deliver faster and compliant check-ins: Sign Agreement in Advance and Agreement Validity. You will now be able to send your visitors an email inviting them to read and sign your NDA, safety agreement, privacy agreement or any other document before the day of their meeting, all from the comfort of their home. This will reduce the time visitors spend in front of the iPad and will give the feeling that their visit is expected. Additionally, we want to help you keep maximum control over your front-desk and this feature does just that. If only 20% of your visitors have signed your agreement ahead of their meeting, you can send an email in bulk to the remaining 80%, inviting them to sign your document. When more guests sign agreements in advance, the lines at reception will be much shorter. For more information, a step-by-step setup and an introductory video, please check our help center. This feature is available on the Large and Enterprise plans. You can now set a validity period for your agreements. This means all returning visitors, including contractors, will only need to read and sign your legal documents once for the whole period you have defined for the document. This will create a faster check-in, which means a nicer experience and a more efficient reception area for you. 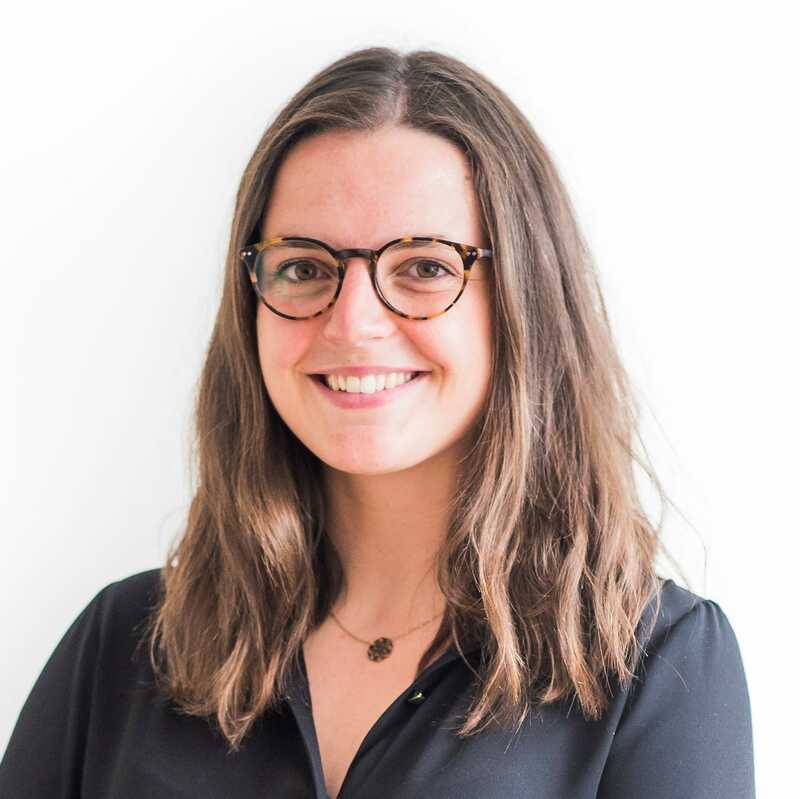 Of course, we are aware that agreements are not set in stone and that you might need to make important changes to them - for instance, many companies have recently added a privacy clause in preparation for GDPR. In such cases, you can reset the validity period and require all visitors to sign the updated agreement. For more information and a step-by-step setup, please check our help center. This feature is available on the Medium, Large and Enterprise plans. 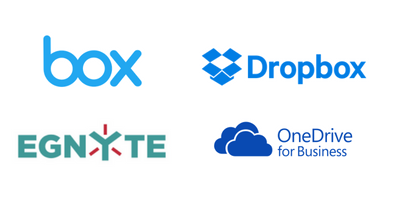 Together with these time-saving features, we’re also happy to announce we now support integrations with Box and Egnyte to store your NDA, legal or safety agreement (in addition to Dropbox and Microsoft OneDrive). We also added Azure AD to our growing list of integrations: you can now manage SSO and user provisioning through Microsoft’s directory and identity management service. And finally, we have made our iPad app even smarter thanks to smart name parsing. Now, our app distinguishes the visitor’s first and last name and removes particles for a better visitor experience and better data quality. We’re really excited about these updates and we hope you will like them too. Don’t hesitate to comment or get in touch with any feedback, we’re always happy to hear from you. We continue to bring improvements to our set of visitor management apps: here are the 3 powerful admin features we released recently.